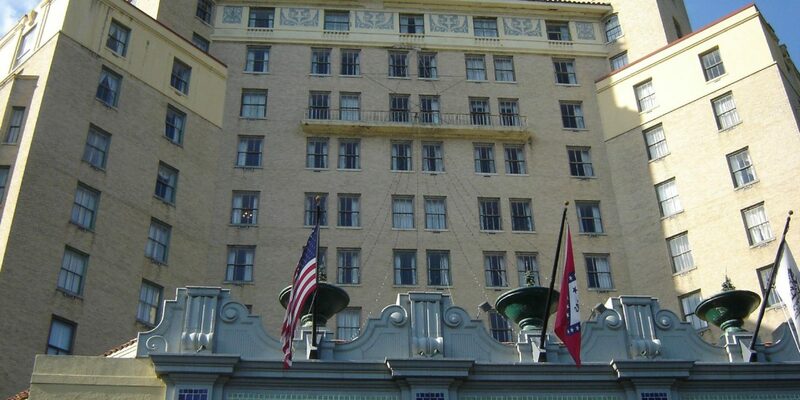 This historic hotel is considered the largest in Arkansas with its 500 guestrooms. 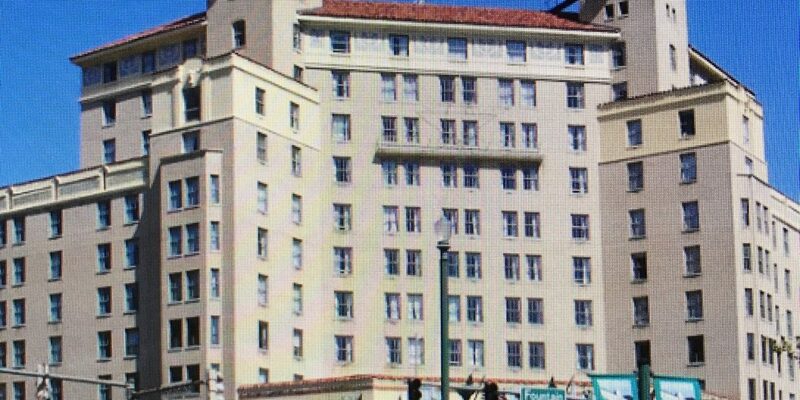 Families can enjoy being close to Bathhouse Row as well as many museums and art galleries. Golfing at the nearby Hot Springs Country Club is also fun. 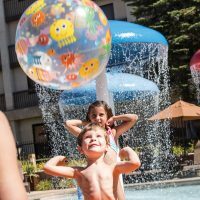 After a day of exploring, families can head back to the hotel and enjoy the twin-level heated pools that are tucked into the mountainside. The kids will love to swim and splash each other from the different pool levels while the adults can relax on the surrounding lounge chairs on the pool deck. The historic guestrooms and suites feature king, queen or double beds. The spacious suites feature a sitting area and a mini-fridge. Some of the guestrooms also feature hot springs mineral water directly piped into the bathroom. 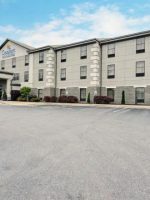 Complimentary Wi-Fi access can be found throughout the hotel, making it convenient for the whole family to stay connected while visiting Hot Springs. The grand Venetian Dining Room is an excellent place for families to dine as well. 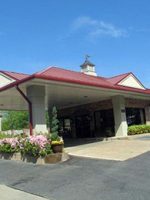 This was our 4th stay here at the Arlington, and high time we left a review for this beautiful historic hotel, as well as the over-the-top attentive, friendly staff. Particularly Ms. Patricia Wescott, Executive Housekeeper, and Mr. Landrum, who runs the Hotel’s wonderful food service department. Breakfast was always wonderful, bar service was prompt and reasonably priced - served in the awesome great room/entrance hall. We come for the unbelievable beauty and history of the area, the Arlington Hotel, the horse races, and the scenic drives up from East Texas. Our first trip was in late 1990’s. The Hotel has been under renovation every time we’ve come, but it isn’t too intrusive. The current renovation is very discreet, will have a huge impact and has already had a positive change in a short time. 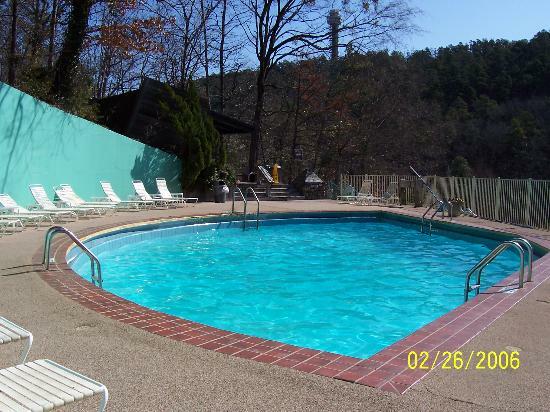 I have not visited Hot Springs before so everything was new to me. I will definitely return! I am staying at the Arlington Resort Hotel & Spa, so I decided to utilize their spa facilities. To my great fortune Barbara Sue attended to me. It was a wonderful experience and I look forward to returning. She gave me privacy, but briefly popped her head it to confirm I was happy and doing well. She made me comfortable doing things that were new to me. When I was in the Sauna she would check on me. She kept me informed about time lapses, so I would be able to gauge a good time to leave. She was cheerful and friendly, but not to chatty—just the amount that lifts you up. If you want to be assured of a wonderful relaxing experience I can absolutely assure you Barbara Sue will go beyond what you might assume to expect. I say THANK YOU Barbara Sue! !